Do you know an amazing woman in business who achieves for a Charity or Social Enterprise? Are you, or do you know an amazing woman in business who achieves for a Charity or Social Enterprise/CIC? ENTER NOW for the Woman Who Achieves for a Charity or the Woman Who Achieves for a Social Enterprise/CIC Awards, sponsored by Alsters Kelley Solicitors. By entering you will get some great coverage and PR. You are a business woman who runs, is working within, or supporting a registered charity. We want to know about you, what you have achieved and your aims for the organisation. Tell us about any financial constraints, how you have accessed any grants, any fundraising you have carried out, projects you are involved in and any success stories. Include any challenges you have faced and how you have overcome these. GUIDELINES: The Judges want to hear about you and the work that you do, especially how you and your organisation have made a positive impact on your local community and the charity. They want to know about the work you do how this makes a difference. Give us some examples of the projects you have worked on and how these have changed people’s lives or made a significant contribution to the local environment or community. If you have secured major funding/fundraising then provide examples. You are a business woman who runs, is working within, or supporting a social enterprise or CIC. We want to know about you and your aims/objectives for the organisation. Tell us about any financial constraints, how you have accessed any grants, any fundraising projects you are involved in and any success stories. Include any challenges you have faced and how you have overcome these. GUIDELINES: The Judges want to hear about you and the work that you do, especially how you and your organisation have made a positive impact on your local community as a Social Enterprise/CIC. They want to know about the work you do and how this makes a difference. Woman Who is delivered in partnership with the FSB (Federation of Small Businesses) East & West Midlands Regions. 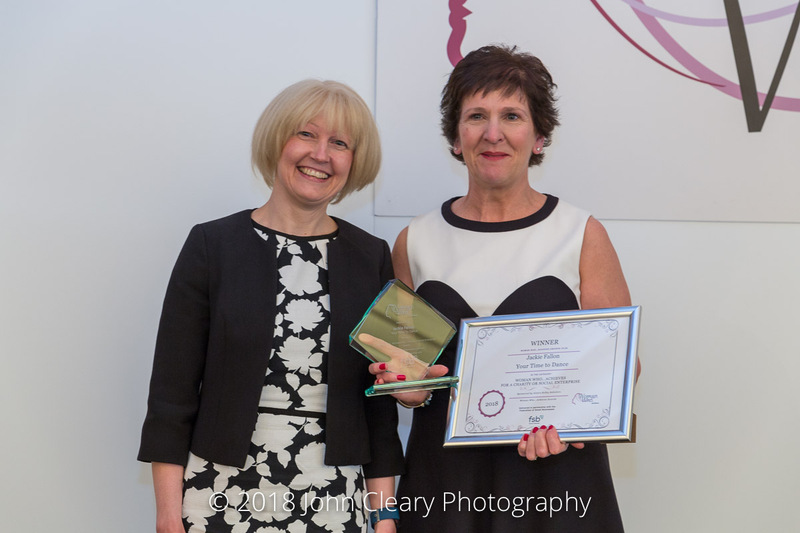 Catherine Wahlberg, Operations and Finance Member at Alsters Kelley said: “We are delighted to be sponsoring and being part of the Woman Who Achieves Awards for a third year. The Awards last year were brilliant and the standard of entries was incredible, an indication of what a strong and vibrant region we work in. Interested in sponsoring Woman Who?